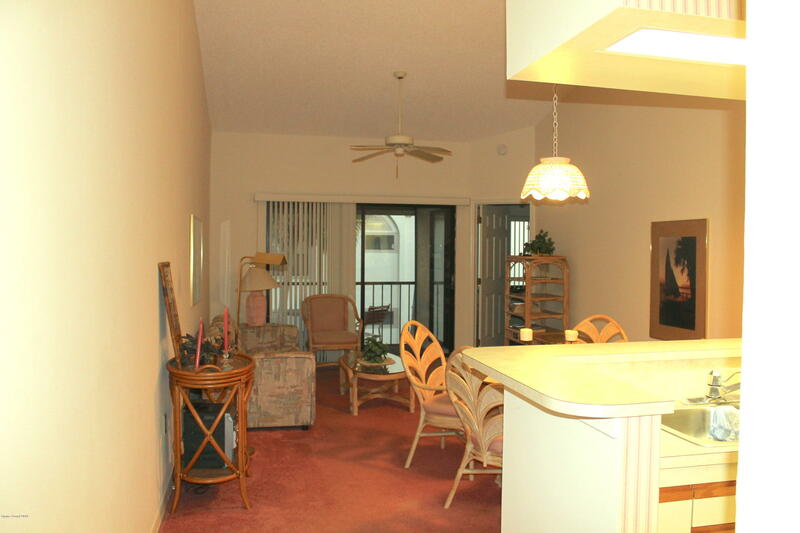 Don't miss the opportunity to own this beautiful condo in Titusville. 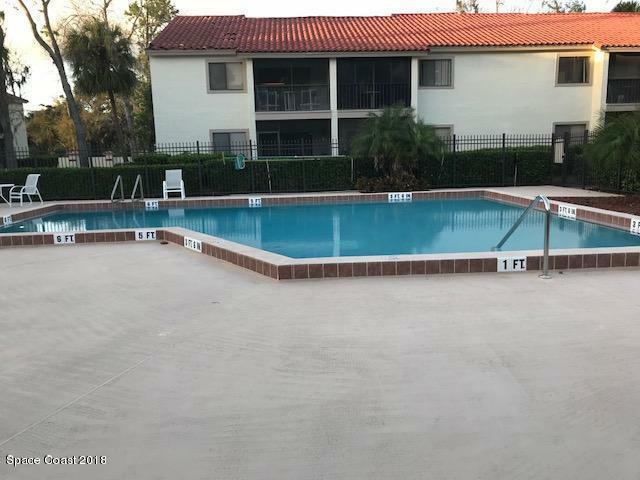 Totally worry free living: This second floor condo is fully furnished and the HOA covers pool, cable, water, lawn/landscaping and exterior maintenance. 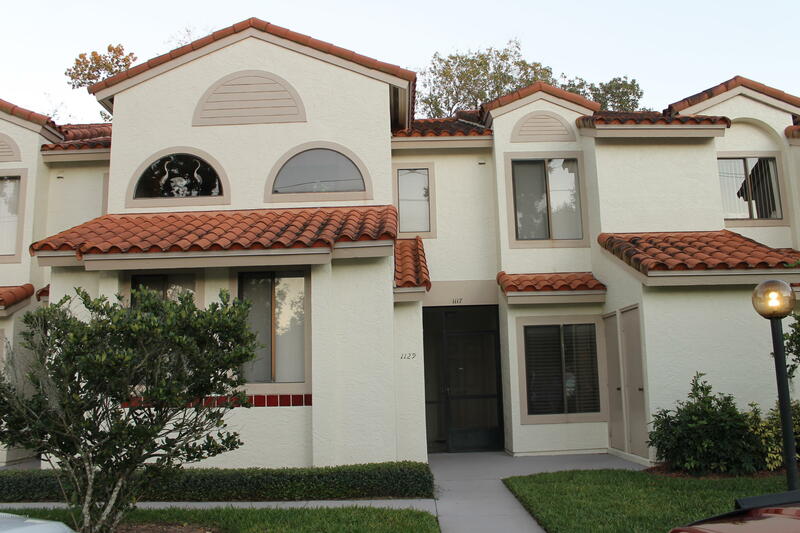 It would be a great winter home or short term rental. 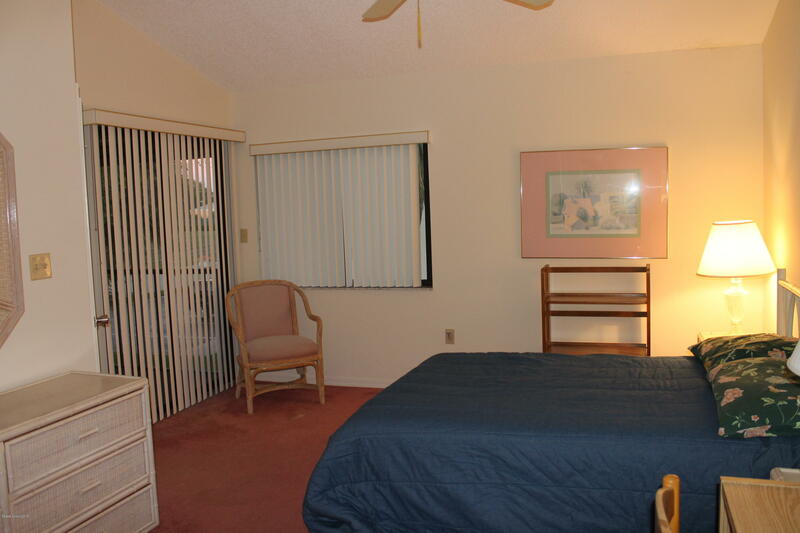 Just minutes to the Indian River with amazing views of Kennedy Space Center and rocket launches. 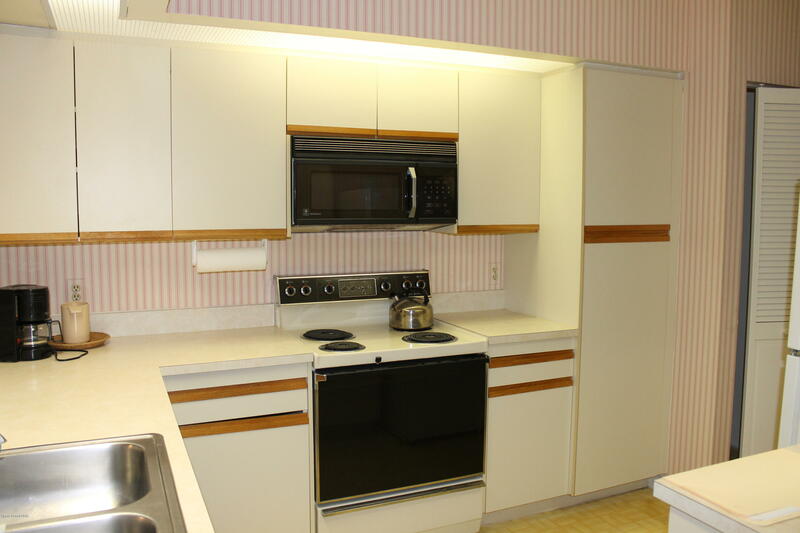 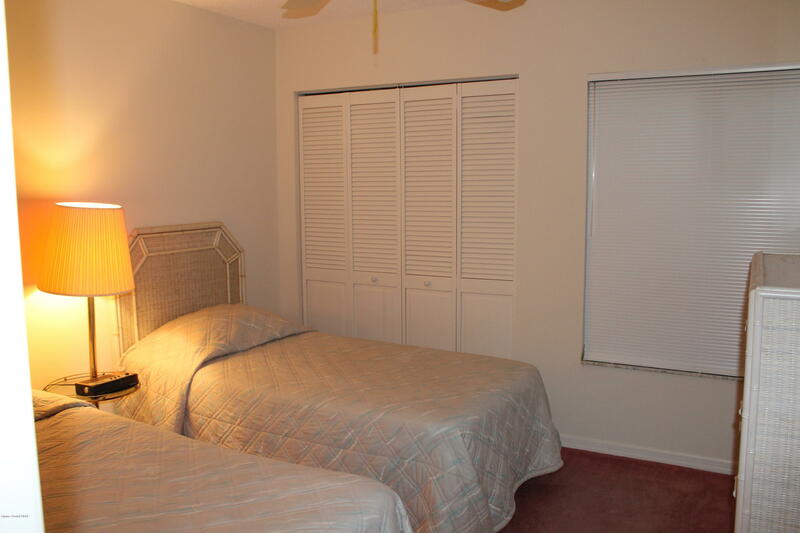 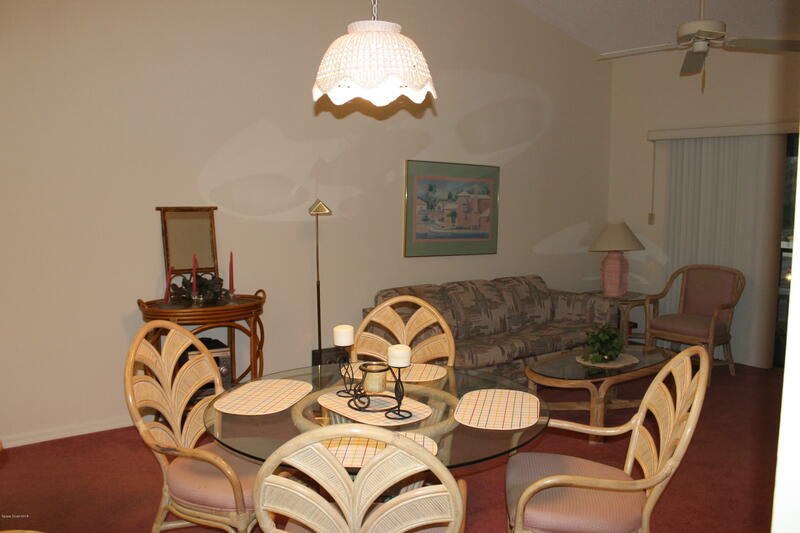 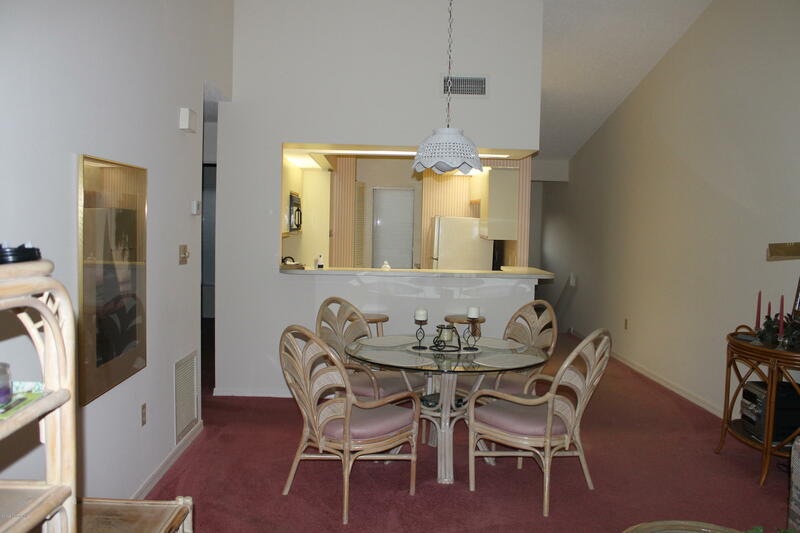 Easy access to Orlando International Airport, beaches, and shopping. 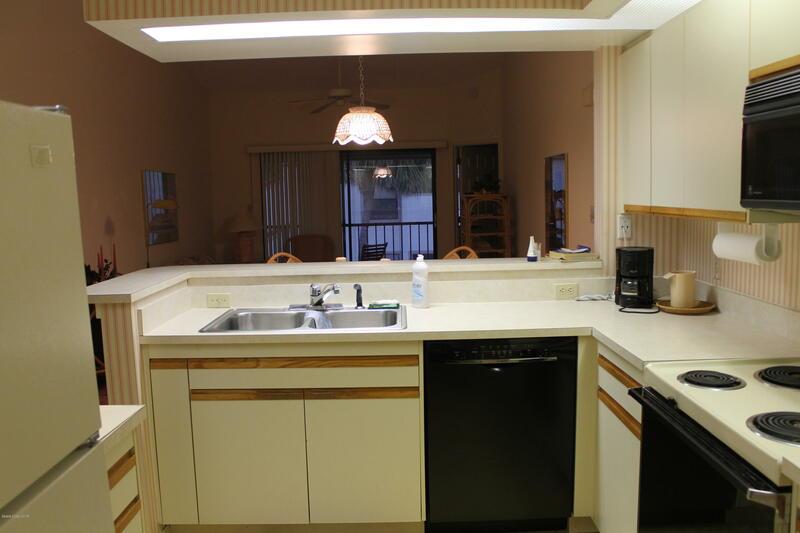 Nature lovers will enjoy all Titusville has to offer with it's natural wildlife refuge, birding and wildlife observation, Black Point Wildlife Drive, manatee observation deck, fishing and hunting, boating, and kayaking. 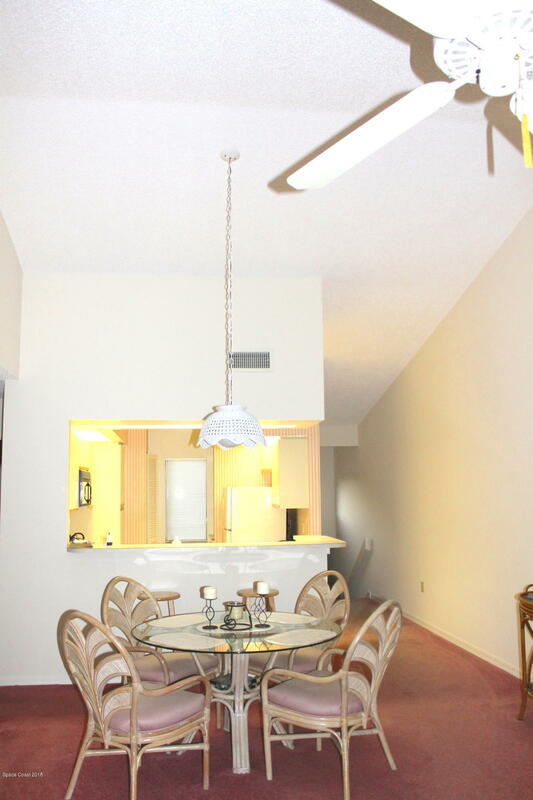 Close to Orlando, theme parks and area attractions without the everyday traffic hassles.